Don’t get me wrong, I love Canada and am a very proud Canadian, but there is no country that loves their crafts as much as America does – and if you love crafting and scrapbooking, I love you! Americans are so passionate about homemade items that they can sustain multiple stores dedicated to the art of crafting. 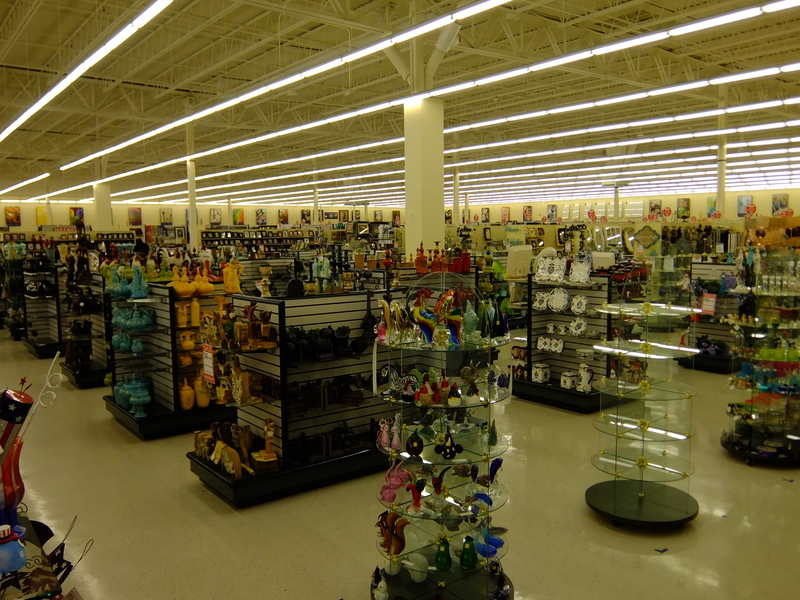 Where they have Jo-Ann, A.C. Moore and the Hobby Lobby, we have lonely old Michaels (and sometimes Walmart if you’re lucky). The selection of stores in Canada is embarassing compared to the states, and the fact that all the great companies and designers are located there just makes it that much harder to get the products you’re looking for back home. This is why I thought I had gone to heaven when I walked through those automatic doors of the Hobby Lobby this past weekend. I can’t believe this was my first time in this store after so many Buffalo trips with my family. This store has everything you could ever dream of in terms of crafting and home decorating. My sister even started crying tears of joy when she saw the clearance shelves. 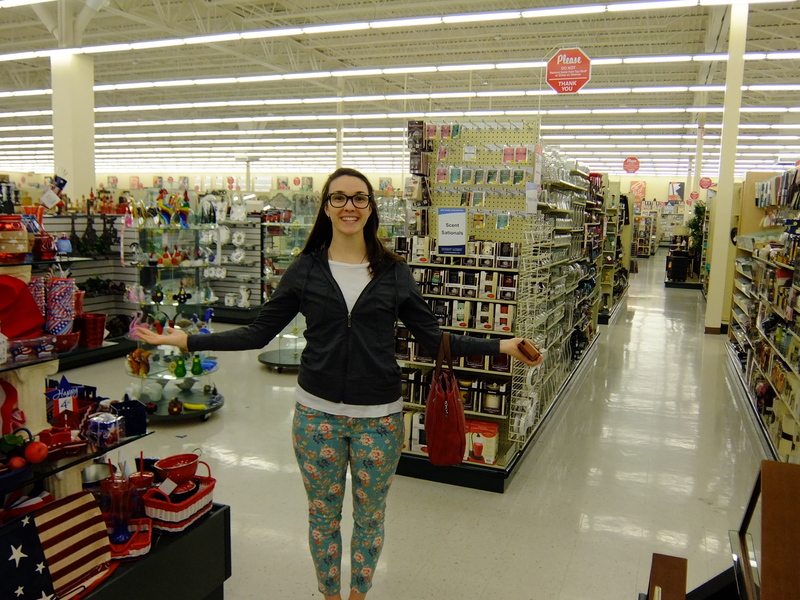 As you can tell, I was absolutely thrilled to be among the rows of home furnishings and craft supplies. There are so many unique items in this store, that I really don’t think you could buy the same item twice if you tried. The best part about it all? 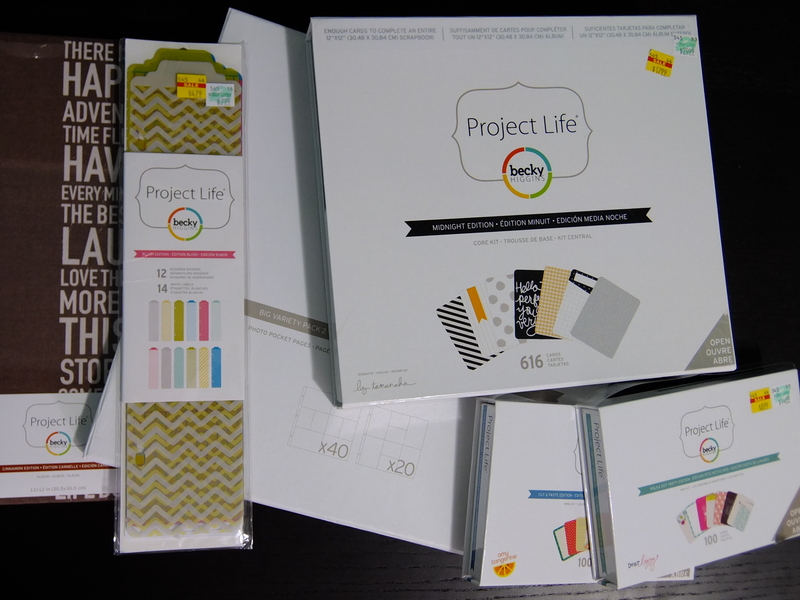 Not only were the Project Life products significantly cheaper in general in the States than in Canada, but they were also in the clearance section at the Hobby Lobby! 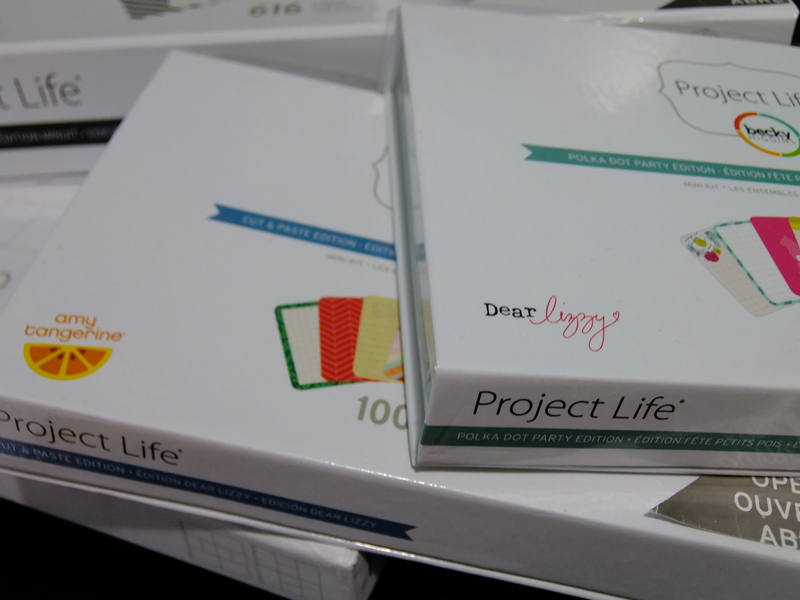 Here is my project life haul from this store: I even got the coolest filing drawer system for all my Project Life cards! Can you believe that all these products were less than $140!? That is absolutely insane! 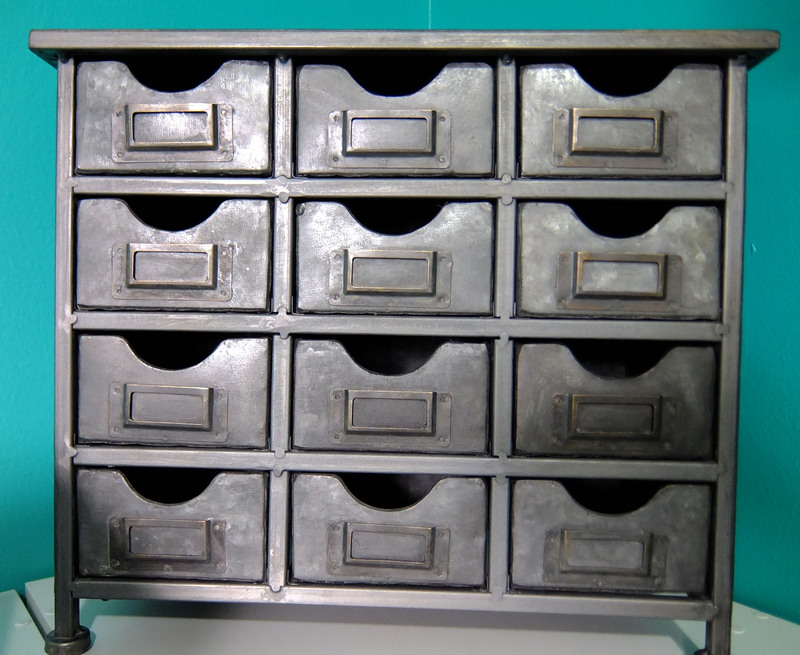 I can’t wait to sort through my new products and get organized. I was originally planning on waiting for the first year of marriage to start my Project Life books, but since I have a new album and all, I think I might just give a couple pages a try beforehand! Speaking of marriage… only 86 more days to go!